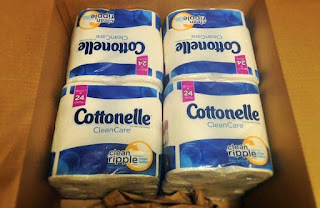 If there is one product I love stocking up on when it's on sale its toilet paper! 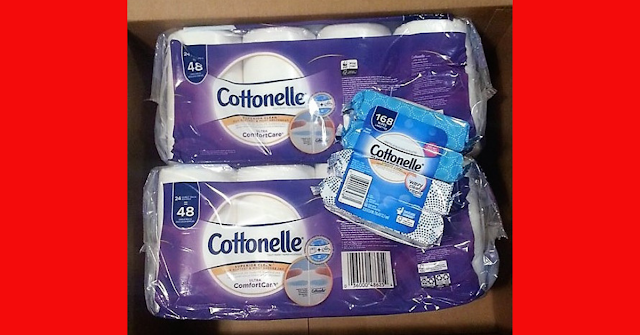 Cottonelle on Amazon on sale get it while it lasts! Always remember Amazon could change it's price at any time. 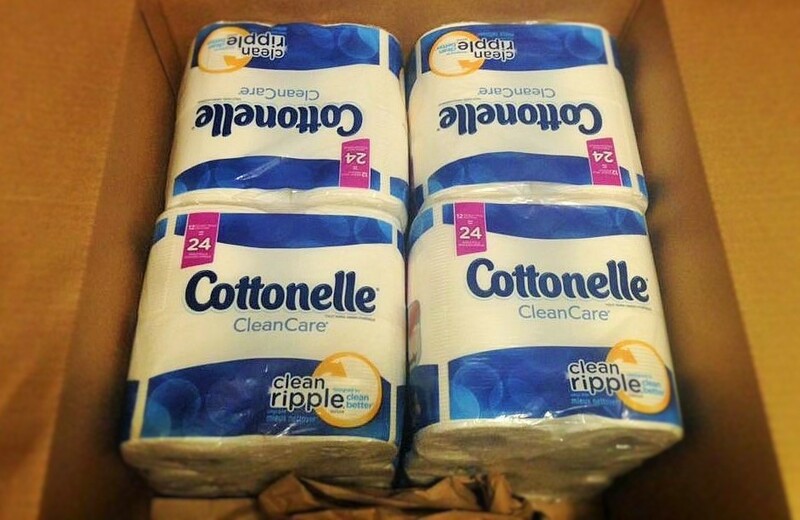 Make sure when you grab your Cottonelle you get cash back on your order! 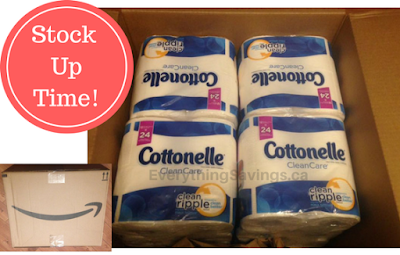 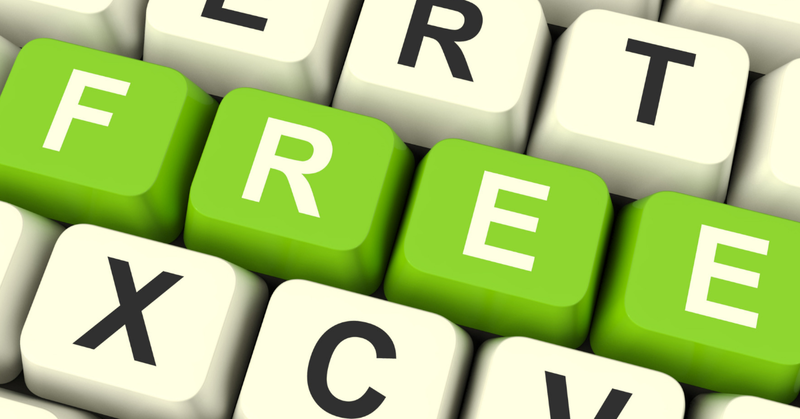 See how we get all our family's toilet paper and laundry detergent free from Amazon with free shipping.